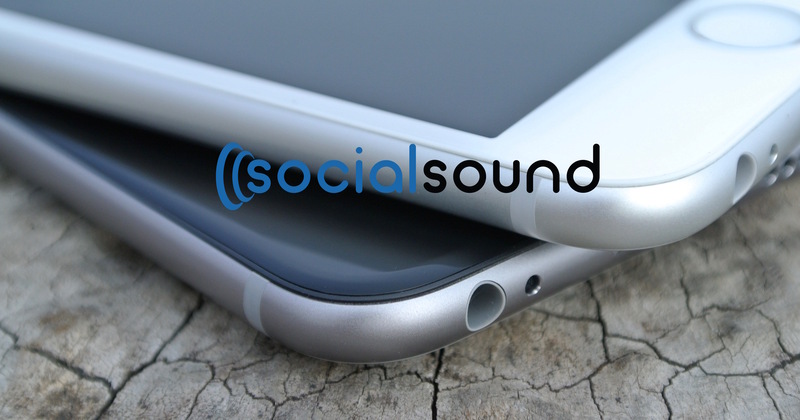 Social Sound | Avoid mistakes on social media. But when you make them, own them. 21 Jun Avoid mistakes on social media. But when you make them, own them. One of the first rules of social media: It’s bad for business to mock any group of people anywhere. Another one: When something goes wrong, own up to your mistake promptly and appropriately. And a bit of creativity never hurts. You might have seen some news coverage this week demonstrating these two rules in action. TickPick, a ticket website, left the Upper Peninsula off one of its maps of the United States, then made some ill-advised remarks on social media after the mistake was pointed out to them. If you’re in business to, say, sell Michigan Wolverines or Ohio State Buckeyes apparel, then taking shots at the state across the border is perfectly acceptable. (It’s mandatory, actually.) But if you’re trying to run a business to a broad group of consumers, you should go the extra mile to treat everyone the right way. But TickPick’s response was as good as their initial missteps were bad. TickPick CEO Brett Goldberg flew to Marquette the same day the issue blew up on social media and bought beers for local residents at Blackrocks Brewery. He showed his face. He owned the mistake. He apologized. He made amends. The rules of social media are similar to the rules of life: Do your best to not make mistakes. But when you do make them, own up to them. Accept responsibility. Show some creativity and some love for those offended in the process. And do it right away. People will appreciate you for it.